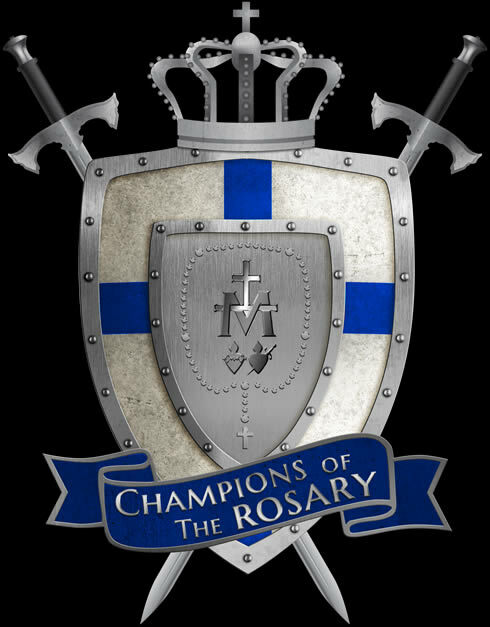 Rosary Evangelization Apostolate is a call to holiness by “contemplating the face of Jesus with Mary,” through the promotion and praying of the Holy Rosary, in order to bring peace to the world and society, and the fostering and preservation of Christian family values. This adventure in faith strives to ultimately rediscover the Prince of Peace in the Holy Eucharist, so that all churches and chapels will become centers of Eucharistic adoration, according to Divine Providence, for the salvation of souls and the greater honor and glory of God. 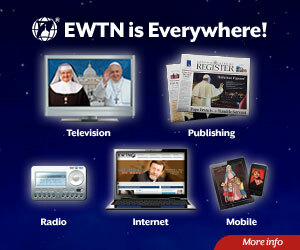 National Rosary Novena, “Help America Pray the Rosary” Bumper Stickers & Billboard Campaign and Hearts United Events. WYRE Ministries staff collaborates with ARISE Missions to form ARISE Milwaukee. Sacrament of Mercy Branch: Formed Feb 1, 2009 with the approval of Archbishop Timothy M. Dolan of Milwaukee to foster a rediscovery of the sacrament of Reconciliation. 8 Panel Fold Out Full Color Brochure on the Sacrament of Reconciliation. 60 Page Full Color Sacrament of Mercy Booklet. Pray the Rosary with New York Archbishop Tomothy M. Dolan. Two CD set with all four mysteries. Pray the Rosary with Milwaukee Archbishop Jerome E. Listecki. Two CD set with all four mysteries. The Holy Rosary and Divine Mercy Chaplet DVD with Sacred Art & Music.